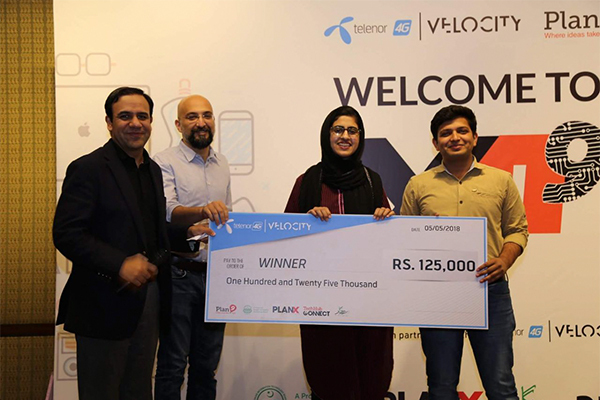 Students of the School of Systems and Technology (SST) at UMT Uzair and Saliha secured 1st position at the Telenor Velocity Hackathon Competition for startup Smart Mirror. 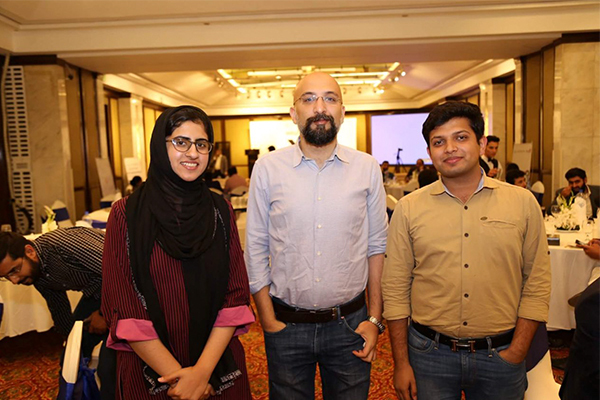 A total of 14 startups from all over the country participated in the competition. UMT congratulates them on their brilliant success and wishes luck for their bright future.